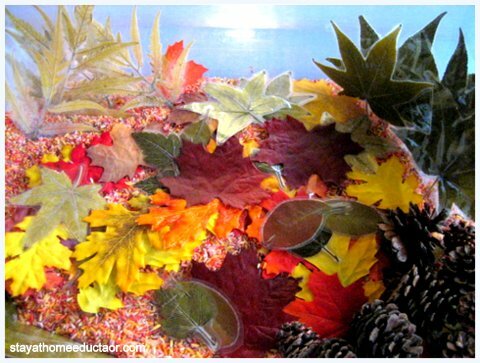 Fall is such a wonderful time of year, and a good autumn sensory bin is always welcomed by my preschoolers. Today I’ve gathered twenty of my favorite sensory bins that will make a valuable addition to any autumn preschool theme. 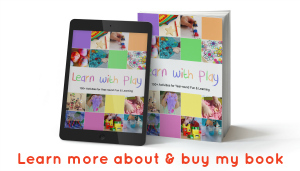 Sensory play is so important for young, learning minds. 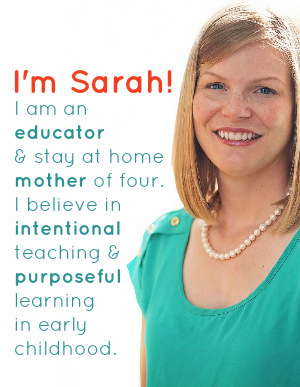 Though sensory play children are allowed to safely explore new materials and reinforce concepts through their five senses. As a child plays in a sensory bin, their sense of touch is awakened, as is the sense of sound, sight and even scent. (Some sensory bins are even taste safe or edible, too)! 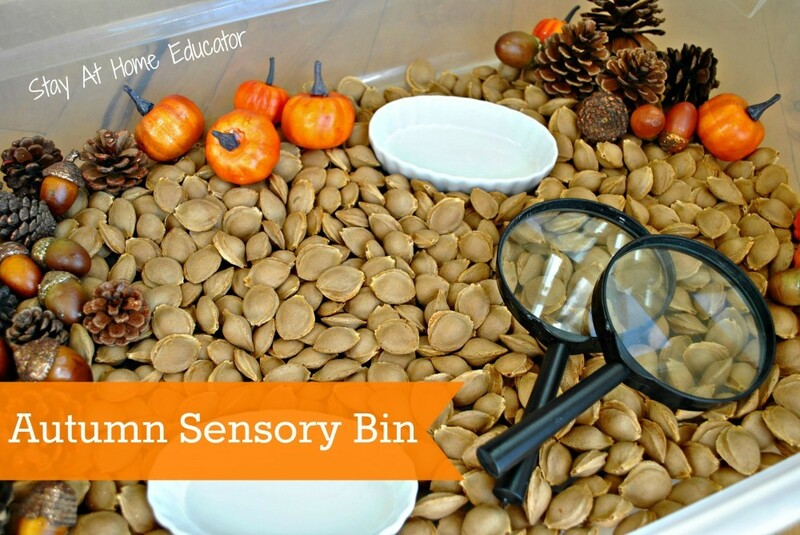 Autumn sensory bins can serve as a means to not only meet the sensory needs of preschoolers, but also they can be a place for preschoolers to explore math, reading and science. 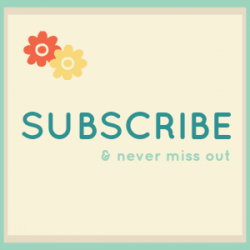 That is why I have taken the time to gather up twenty of the best sensory bins all in one post! 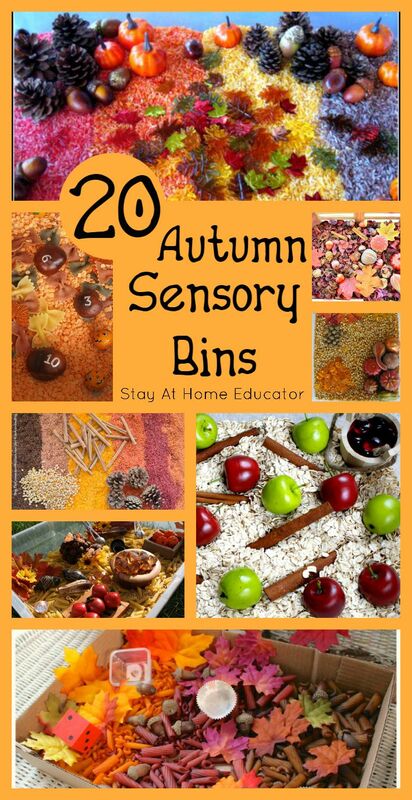 Enjoy these autumn sensory bins! 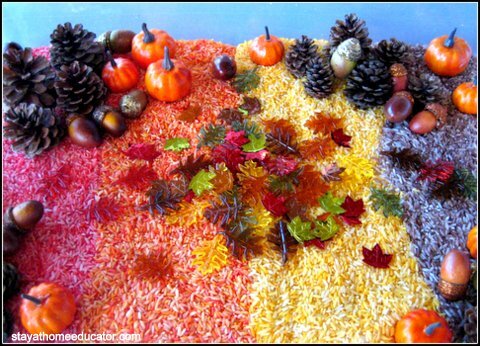 Thank you for featuring our Autumn sensory bowl! 🙂 This is a beautiful collection of sensory play for fall!